This program started because the City of Rockford currently has the most violent crime problem among cities which have a population less than of 300,000 population and is spreading to our urban and rural areas. New and innovative ideas and technologies is needed to fight and reduce crime. 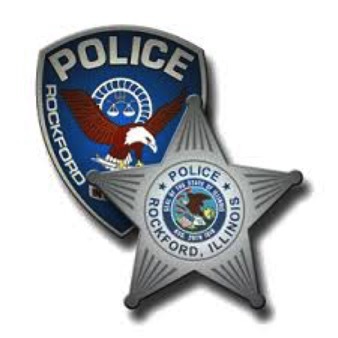 Winnebago County and the City of Rockford both chose new law enforcement leaders and this brings years of experience and opens the door to fresh ideas and developing technologies. Aviation support has proven to be a force multiplier which drastically improves officer safety. Until now the cost of aviation support was very expensive and unaffordable except to the major cities such as New York, Houston, Las Vegas, Los Angles and others. With the new developing technology of drones and federal surplus, it's become very affordable. Even the smallest departments can now integrate air support into their crime reduction methodology. Rockford and the surrounding area are at a point in their history to use every tool, technology and fresh idea available to make our community safe and free of violent crime. You can help by going to the donation page to donate for a safer community. Thank you for your support!